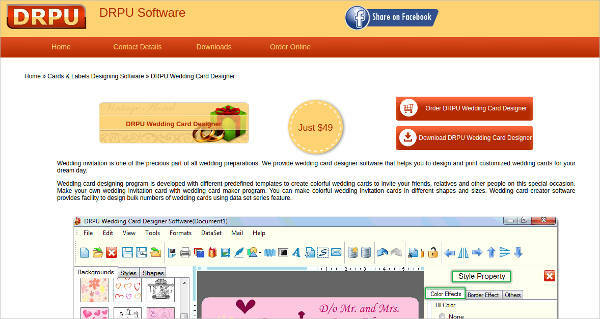 If you are the DIY-lover type of person, why don’t you make your invitations more creative by making your own? 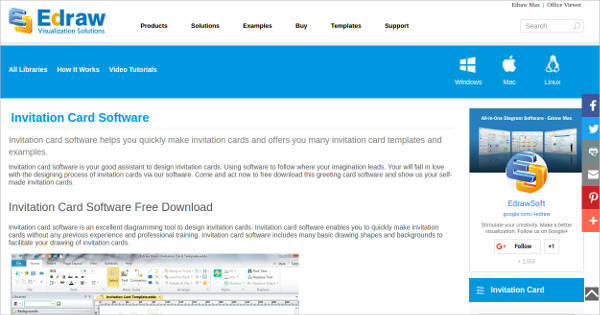 You can look for an Invitation Maker Software to customize each page the way you want it. Handing out invitations is a necessity when you are getting married. It is just a question of when it is best to do it. 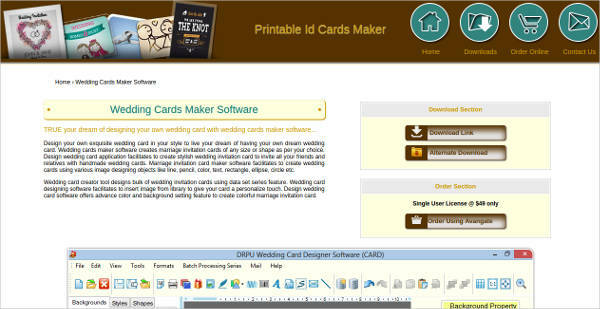 Before making your wedding card using a Greeting Card Software, here are some factors you should consider. Are things set in stone? 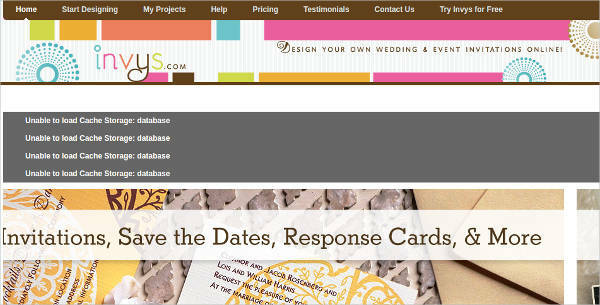 You need to have a definitive date for your wedding day before you can send out invitations. The same goes with where you are planning to have the ceremony. 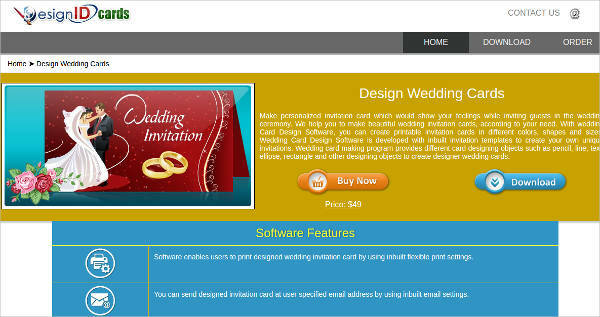 You have to finalize everything to make sure that nothing will change anymore by the time you send your invitation. Who and where are you sending them? If you have families overseas, you might want to send them the invitation ahead so they can make arrangements for their travel. 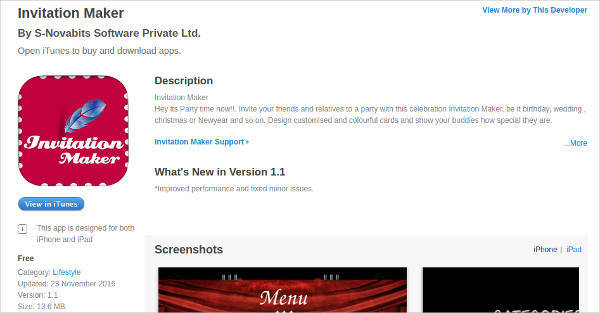 On the other hand, you can send local invitations a little late than those that are for abroad since they can easily be reached. Do you have a deadline for the RSVP? Give your guests enough time to think and submit their response to your invitation. Do not send last minute invites leaving them pressured on what to decide. At least a couple of weeks to respond is acceptable. Also, you should also give them enough time to send the RSVP cards back. 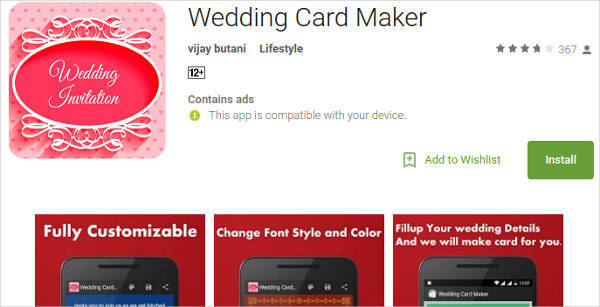 Aside from the typical formal and luxuriously-designed wedding cards, you can also opt to have your own personalized design. 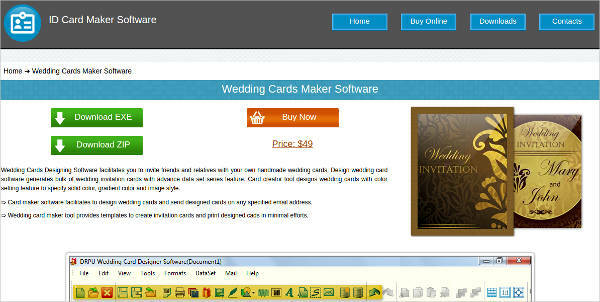 There is software you can use that is similar to a Flyer Maker Software to make your own. Get inspired with these ideas. This has splashy effects of colors with light dabs here and there. 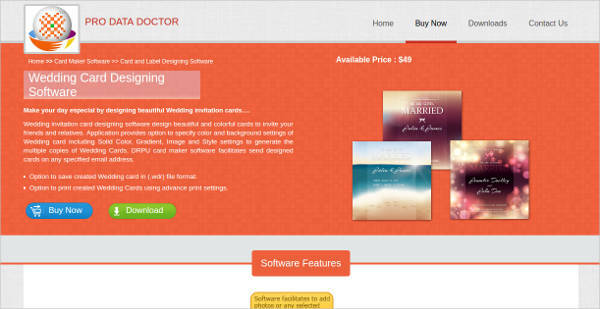 Although perfect for pastel color motifs, the watercolor theme is applicable to all concepts of weddings. It is usually paired with calligraphic font face. True to its name, this invitation contains more of graphics that adorn the whole card or symbolize some portions of it. It can be the map, a caricature of the couple, and other illustrations. Another trendy style is the bohemian-like invitations that use brown papers, paper ties, and other eco-friendly materials. You can incorporate dry leaves and other preserved materials to make it look more rustic and stylish. Another hit design nowadays is the shiny big prints on the invitations. They showcase more of the letters and serves as the eye-catcher of your invitations. If you want something casual but still a standout, you can go for this style.